It’s commonly believed that the flu can only spread through coughing and sneezing, but research from this year has shown that the virus can remain present in the air for minutes or even hours. This spells trouble for homeowners who rely on their HVAC system. 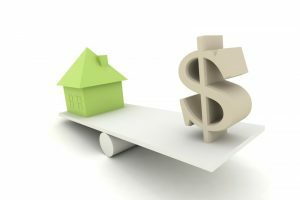 After all, an efficient HVAC system encourages that most of the air in the home is recirculated throughout. That means stubborn viruses and germs can take a ride through the air circulation, thus increasing the risk of exposure. 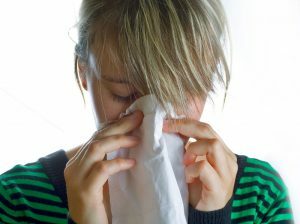 Aside from the flu, poor indoor air quality can also spread colds and pollutants that aggravate allergy and asthma symptoms. But that doesn’t mean you and your HVAC system are powerless against these contaminants. In this post, we’ll show you the steps to giving your home a deep clean and how to even fight back against germs. With summer not far off now, it’s important that you take the time to properly prepare your home for the summer heat. That means scheduling preventive maintenance for your air conditioner, but it also means taking some other steps to get the rest of your HVAC system in shape. 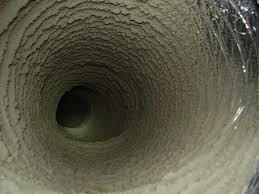 One really beneficial step that far too few people take is to schedule duct cleaning. 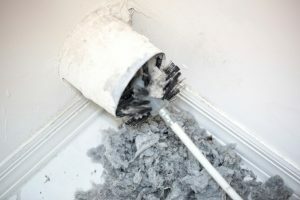 Let’s go over why duct cleaning is such a good idea for your home, especially before summer begins. You do your best to keep dust and dirt out of your home. A clean home is a happy home, after all, and you’ve got plenty of good reasons to regularly do the laundry and dishes, clean your living room, and scrub the bathroom. But why would you be concerned about your air conditioner? 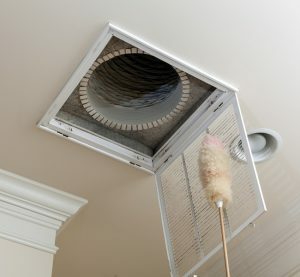 Just because your air conditioner is hidden from view, it doesn’t mean you shouldn’t worry about keeping that clean, too. It’s a major investment you’ve made in your home comfort. Dirt and debris could cause problems for those with allergies and asthma, but it can also interfere with the function of your AC system. have allergies or asthma. Germs in the air can make you sick, and it might seem like there is nothing you can do to keep the common cold and other illnesses away. The health and wellness of your family is your number one priority. And at Air On Demand, we make it our priority too. 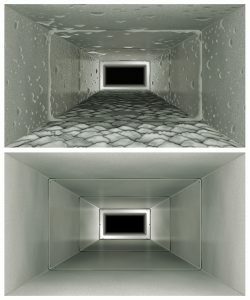 Have you scheduled duct cleaning with our friendly team members yet? You might be surprised at the difference this service can make for your home, and how much better you’ll feel when it’s done. 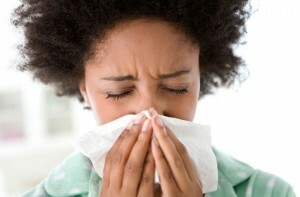 Indoor air quality has a major effect on your comfort. Even if you have your home at the perfect temperature for you and your family members, you’re not comfortable if your allergies are acting up, and any asthma symptoms feel out of your control.